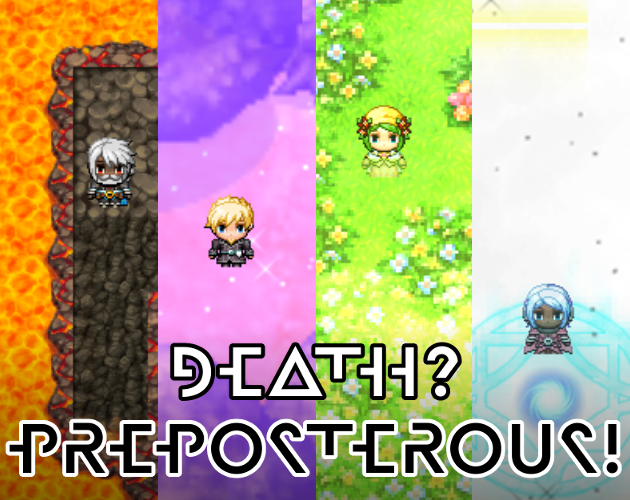 After a year and a half of development, Death? Preposterous! has finally been released! You can get the game today at: Check out the launch trailer below!